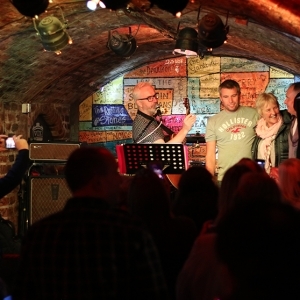 Tim holds the title as the first ever Cavern resident acoustic solo artist! 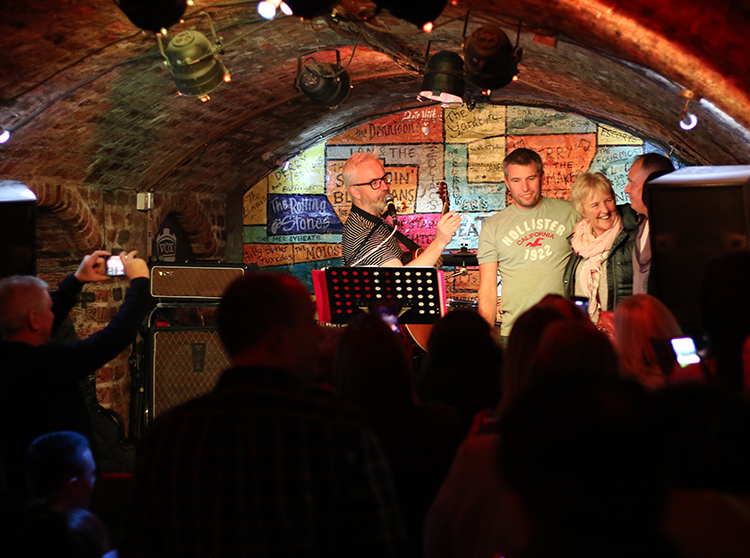 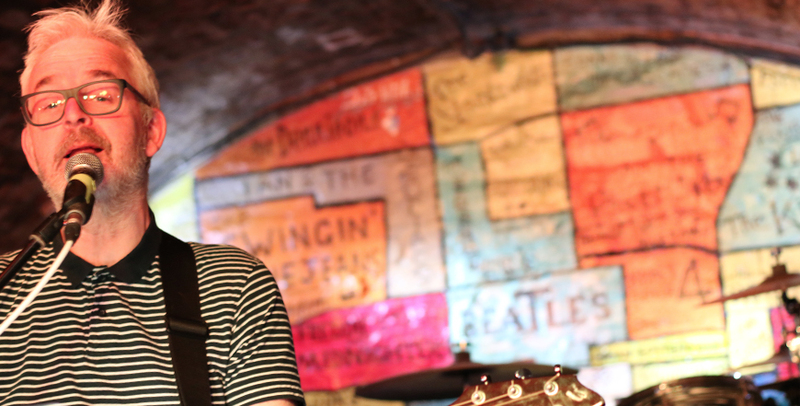 He has been playing the Cavern for nearly 20 years, and it’s fair to say the brick arches are his second home! 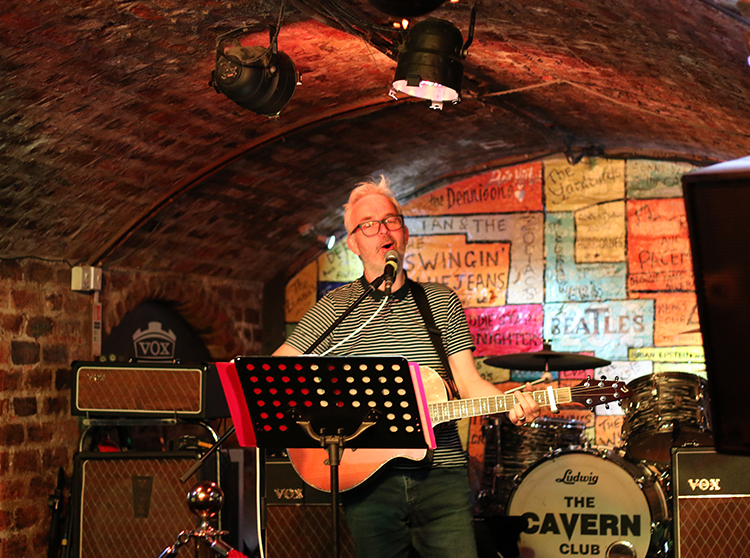 Tim performs with The Grey Twins, every Friday night in The Cavern Pub, and also in The Cave Dwellers on a Saturday night. 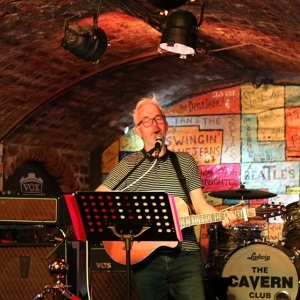 Be sure to catch his solo gigs on Fri/Sat/Sun, for a fun filled, sing along, ‘get people up’, good old Cavern sing song! 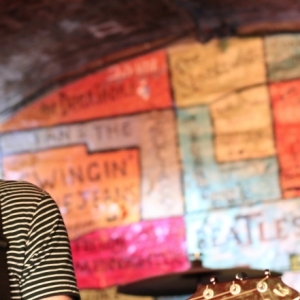 If you need any fashion advise on cardigans and scarfs, Tim is also your man!